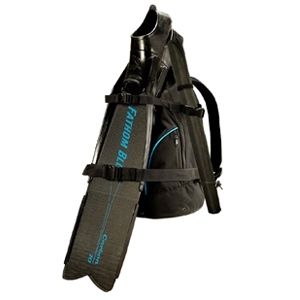 CONVENIENT BACKPACK DESIGNED FOR FREEDIVERS AND SPEARFISHING. Constructed from heavy duty 600D PU coated polyester. 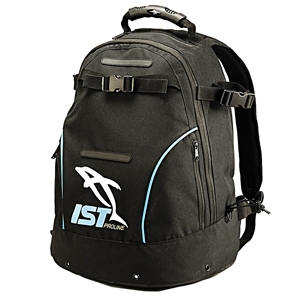 Foam molded backpad and shoulder straps provide ultra comfort and weight displacement. Extra straps to hold your fins and spearguns securely. Two front pockets for keys, phones and wallets.